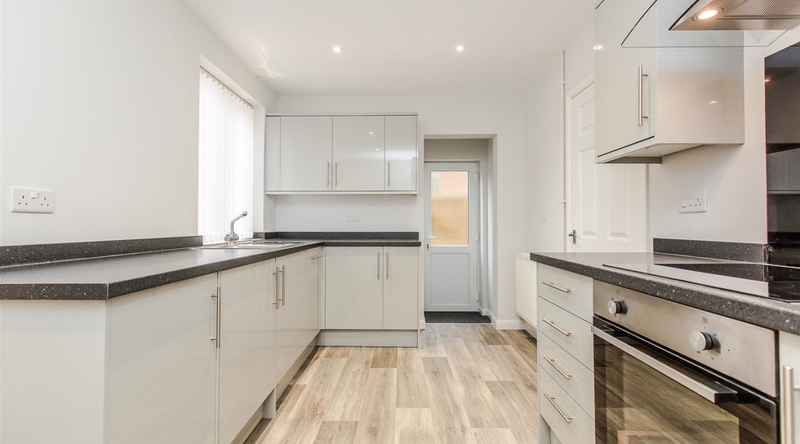 A fully refurbished state of the art 3 bedroom end terrace property, offering seperate reception rooms, stylish kitchen, downstairs w/c, family bathroom, private rear garden and driveway parking setting the property back from the road. 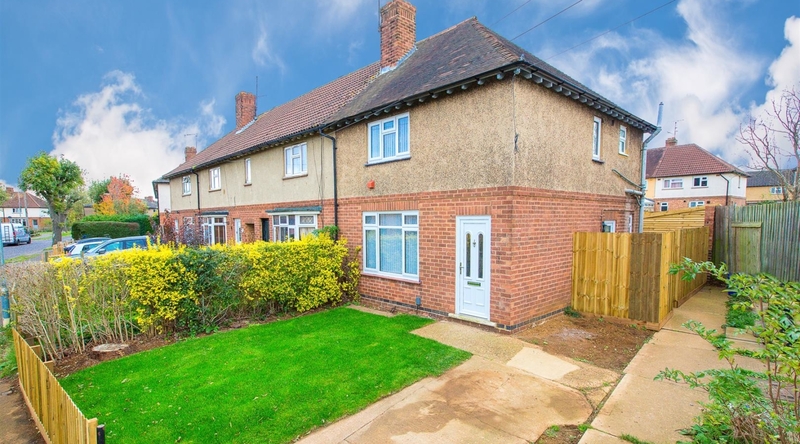 The property is situated in a popular residential area of kettering. 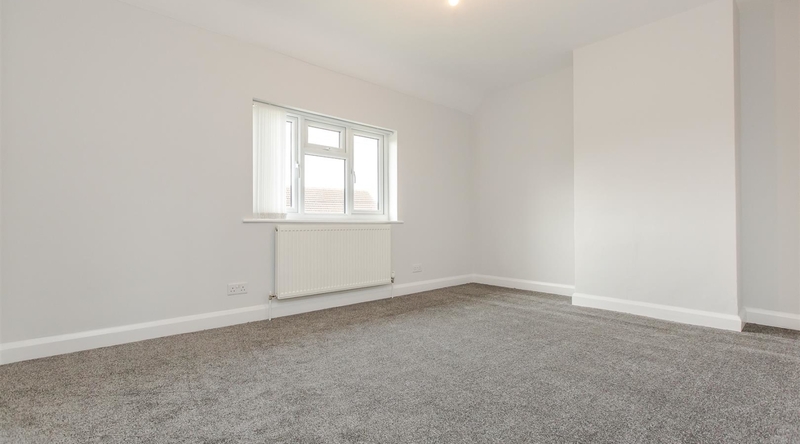 The property is entered into the hallway, which gives access to the spacious lounge and stairs rising to the first floor landing. 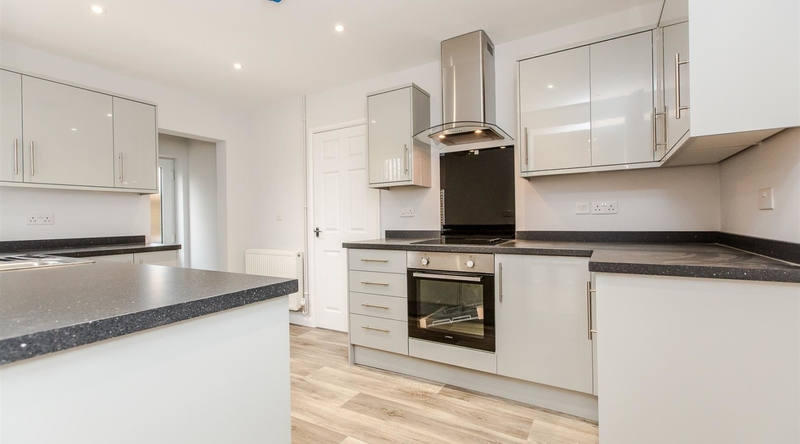 The Kitchen offers a range of eye and base level units, roll top work surfaces and top of the range integrated appliances, including a washing machine and dishwasher. 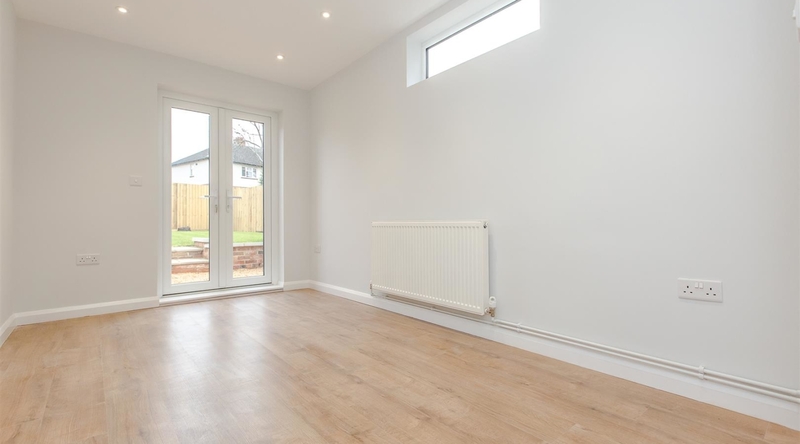 The dining room offers ample space for a dining table and double doors opening to the private rear garden. 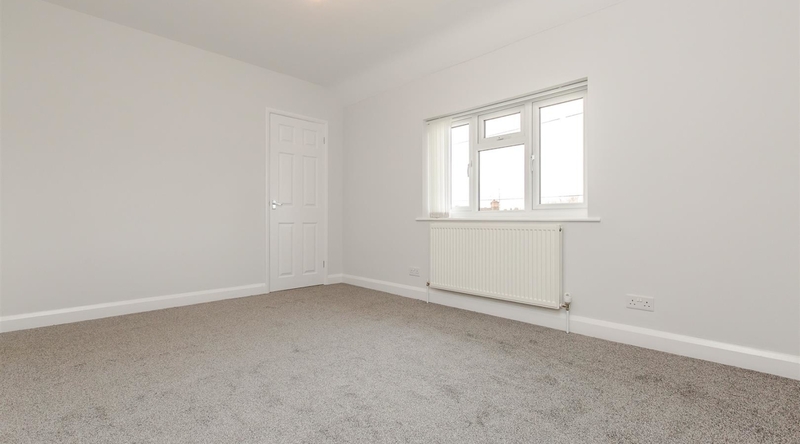 The first floor landing provides access to three good sized bedrooms and a family bathroom. 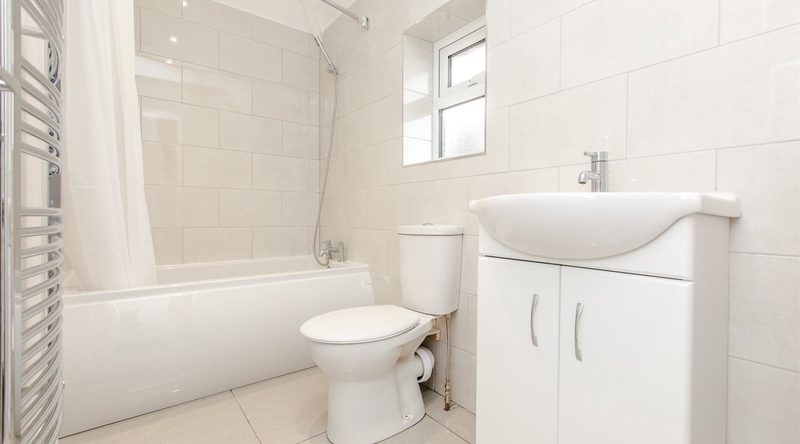 The family bathroom boasts a low level w/c, bath with shower over, vanity hand wash basin and a chrome towel rail. 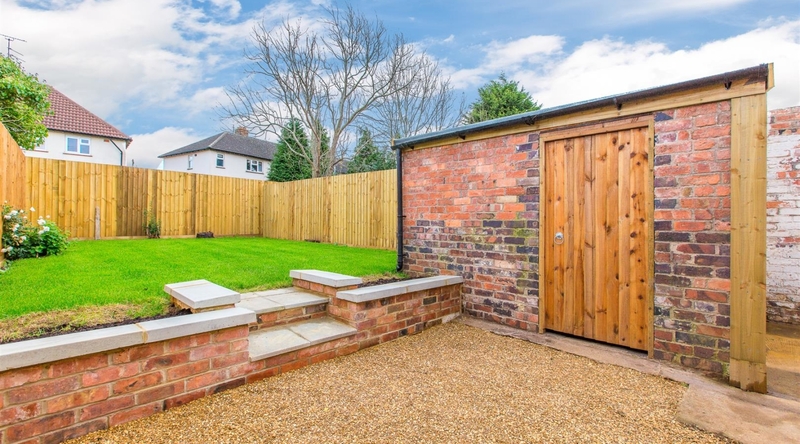 The private rear garden is predominately laid to lawn with a brick outbuilding perfect for storage and all enclosed by timer fencing and laid to lawn throughout. 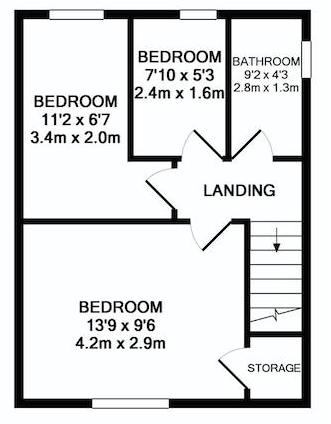 Towards the front of the property, you will find driveway parking for one vehicle. 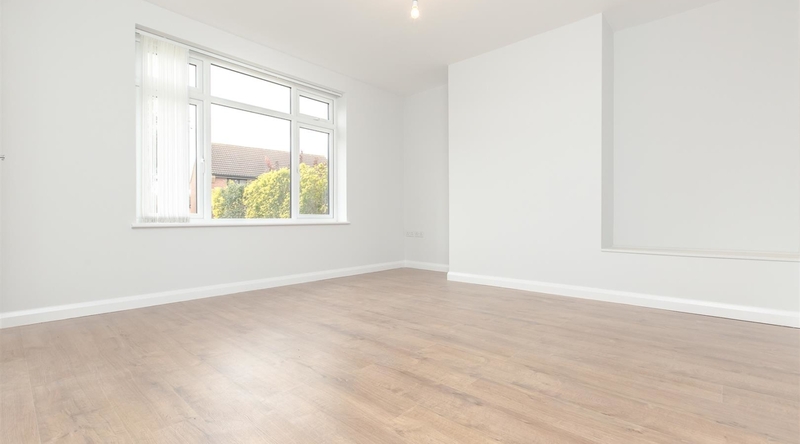 Every property on our books is truly unique… and so is the service we offer. Take the first step. Get in touch for a free valuation.